Coverage is from 10:00 a.m. – 5:00 p.m. Although summer is coming to a closing, Beach Patrol Administration still wants you to be safe in the water! 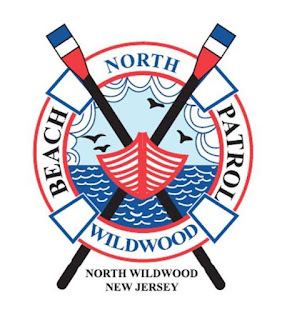 North Wildwood Beach Patrol strongly advises to swim near/in front of a lifeguard, and to never enter the water alone without supervision. For more information, please contact Beach Patrol Headquarters at 609-522-7500, visit northwildwood.com or follow North Wildwood Beach Patrol on Facebook.